THANK YOU TO ALL THAT ARE PARTICIPATING!!!! 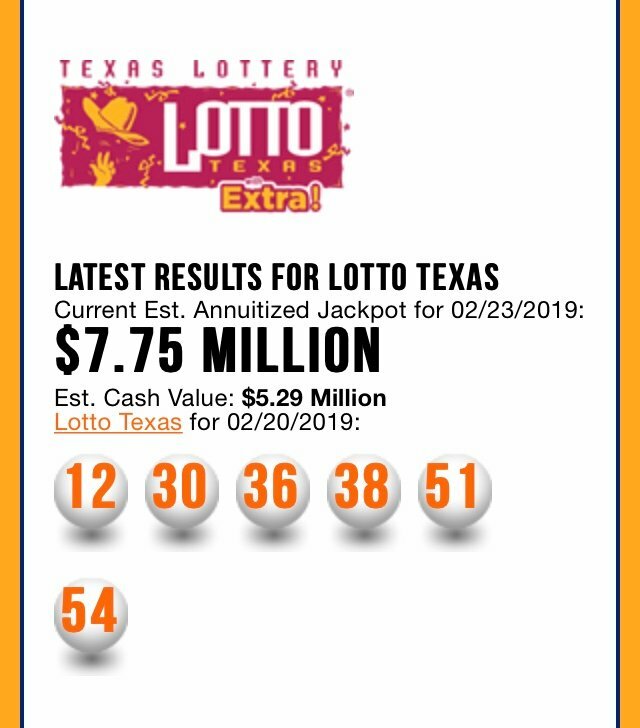 The winning numbers will still be based on the numbers drawn by the Texas Lottery. The winner will only need to match 4 out of the 6 numbers that are drawn to win. This not only increases the odds of winning, but it also increases the odds of there being more than one winner. As people enter I will put everyone's numbers into my spreadsheet, which I have already created, and match the entries to the winning numbers. In order to enter stememians must upvote the lottery post. Entries submitted without an upvote will be declared invalid. This will ensure that there will only be one entry per Steemit account and will make the jackpots bigger. The winner of any single drawing will win 100% of the jackpot or $100 Steem dollars, whichever is more. All the SBD earned from any post will be added to the next jackpot after it's been paid. As the lottery continues to grow I hope to buy promotional materials and giveaways. 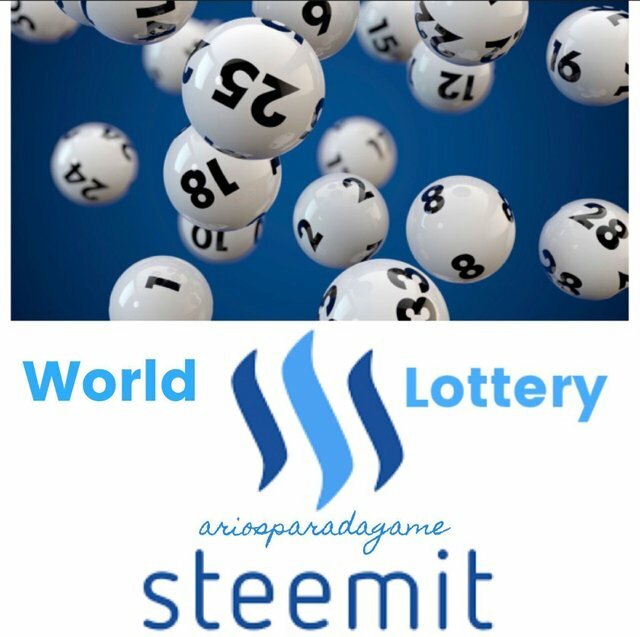 The Steemit World Lottery will now have 2 posts per game. Players can enter once on each post. So each player will be able to enter twice per game. So pick 4 numbers between 1-54, upvote post, then post you numbers in a comment/reply.